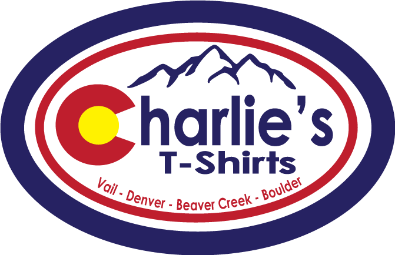 Charlie's T-Shirts has been serving Colorado with quality apparel since 1972! Since our first store opened in Vail we have expanded to ten locations throughout Vail, Beaver Creek, Denver, and Boulder. It's been a fun journey these last 40+ years and we look forward to 40 more supplying the great state of Colorado and its people with all your Colorado Clothing needs! Our founder Charlie Stone believed in bringing the Vail Valley the highest quality apparel to all of Vail's visitors and residents. 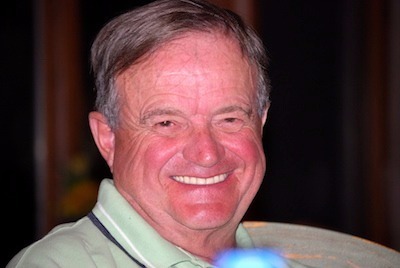 We thrive to carry on Charlie's legacy and business practices throughout all of our locations in this great state! Please feel free to give us any and all feedback about our company and products, as our customers opinions mean the world to us!